"What would you do if you weren’t afraid?" It is a truth universally acknowledged that comfort zones are a dangerous thing. They create complacency, a fear of change because why fix what wasn’t broken, and a yearning to stay inside that bright red circle marking the edges of the safety zone. Why? Because we aren’t entirely sure what lingers outside those defined limits. Entrepreneurs, by definition, look that fear in the face when they start to dream of their own business, of bringing those ideas to life. But the next phase, the one that requires stepping solidly over into the unknown, is the most terrifying. 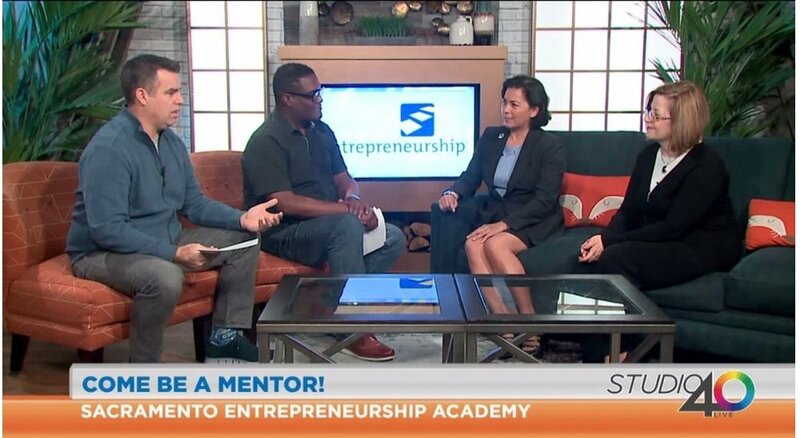 Since 1985, Sacramento Entrepreneurship Academy has made it its mission to teach, support and encourage Sacramento’s new business dreamers into creating their dream into a reality. As president, I intend to join them, to step outside of my own comfort zone to strengthen the SEA’s resources and programs, to provide support and encouragement to entrepreneurs who are breaking free of their comfort zones and launching into the entrepreneurial ecosystem without fear. Please contact us to learn how to become a fellow to hone your craft as an entrepreneur or intrapreneur or to get involved to support up-and-coming business dreamers and future community leaders through mentoring, thought leadership or board membership!